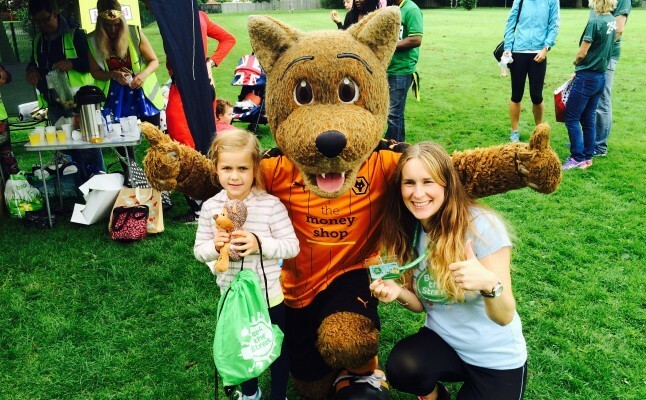 Our Beat the Street campaigns and consultancy work are just the beginning. Because once people have taken the first steps towards getting active, we support and encourage people to keep on moving. 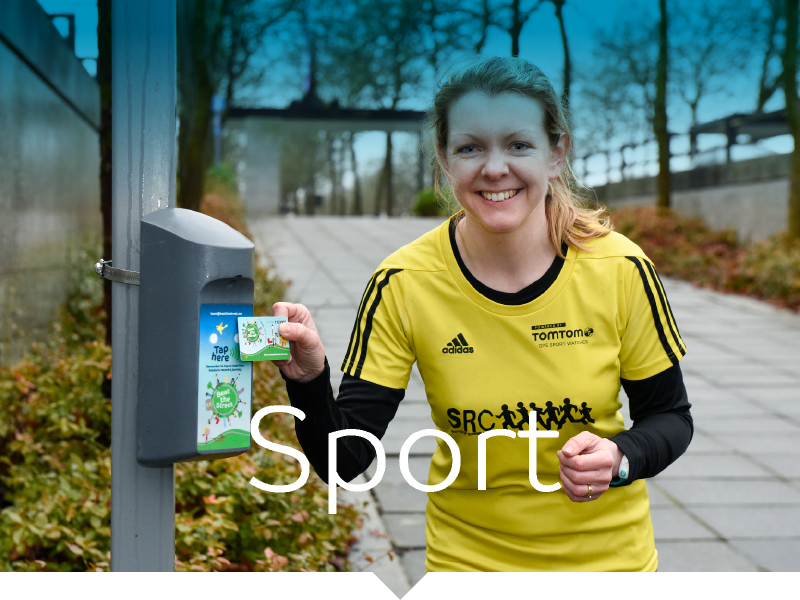 Intelligent Health encourages this by working alongside local sports and recreation groups who are just as committed to increasing people’s physical activity as we are. 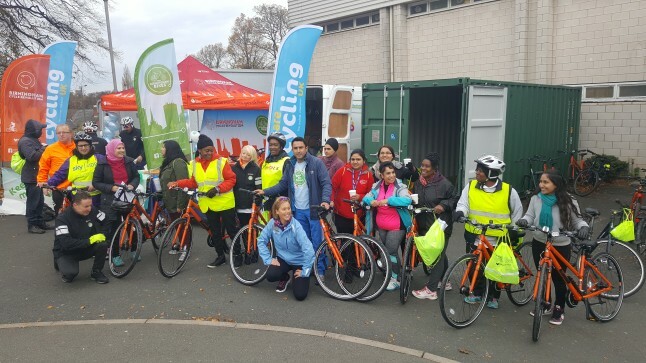 Working closely with sports organisations, we are able to engage entire communities whether it is Welsh Rugby National Squad kicking off Beat the Street in Rhondda Cynon Taff or new sports groups set up on the back of a successful programme such as the Walking Netball group in Essex. 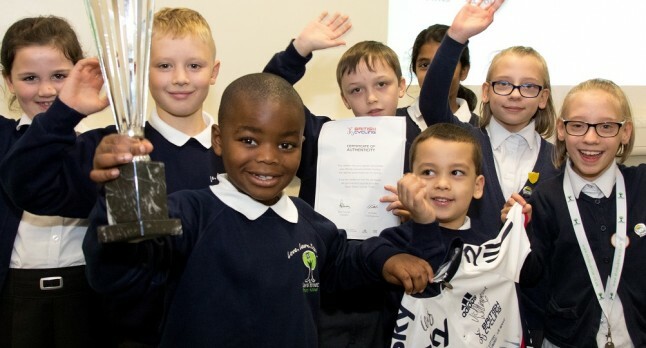 Lewis Street Primary School in Salford experienced first-hand how Beat the Street can boost energy and excitement for sports and recreation – 15% of pupils joined extracurricular sports clubs and activities after getting active through Beat the Street. 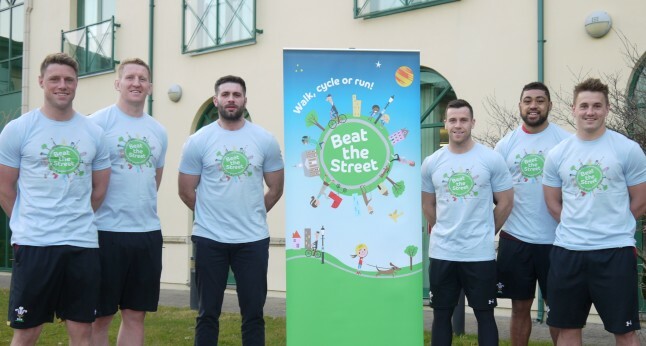 After the Beat the Street game has finished, our community-based Engagement Teams continue to encourage people to stay active through supporting local activities and initiatives. people do less than 30 minutes physical activity a week. cycle rides in the Olympic Park promoted during Beat the Street.